Pastors have become throwers of cowries. The newspaper article was in French, the official language of Côte d’Ivoire. 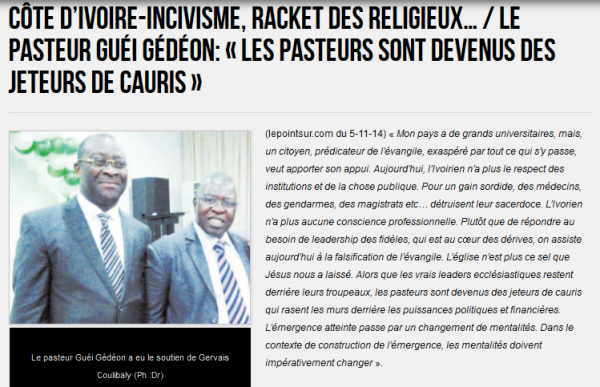 It was quoting an Ivorian church leader who was criticizing the actions of certain pastors. I thought that this newspaper headline would be an interesting way to show some of the issues that a translator faces. Many of you won’t know what the church leader meant. So what if pastors throw cowries? Why would a pastor throw cowries? Is that good or bad? What are cowries anyway? Cowries are small sea shells used widely in Africa and other places. They used to be used as money. In this photo, cowries are being used as dice in a game. Now you know what cowries are, but what does it mean to throw them? People from West Africa will know immediately what the church leader was saying. Throwing cowrie shells is a common tool of diviners – what we in the US call “psychics” or fortune tellers – people who tell the future, give advice or reveal secrets by interpretation of omens, by “reading” you, or by supernatural powers. 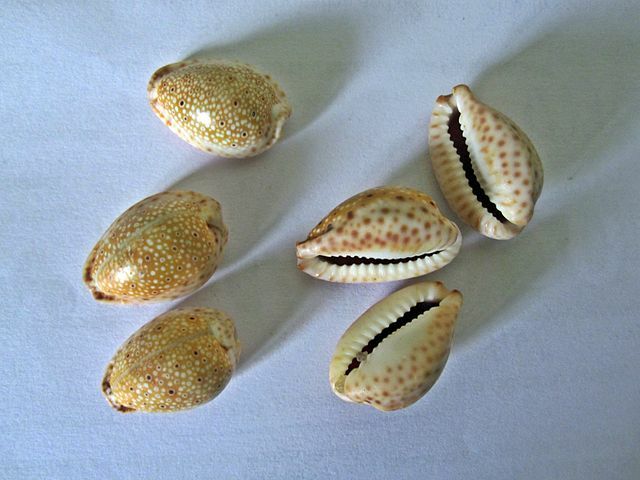 Throwing cowrie shells is the functional equivalent of reading you, your palm, Tarot cards or tea leaves. 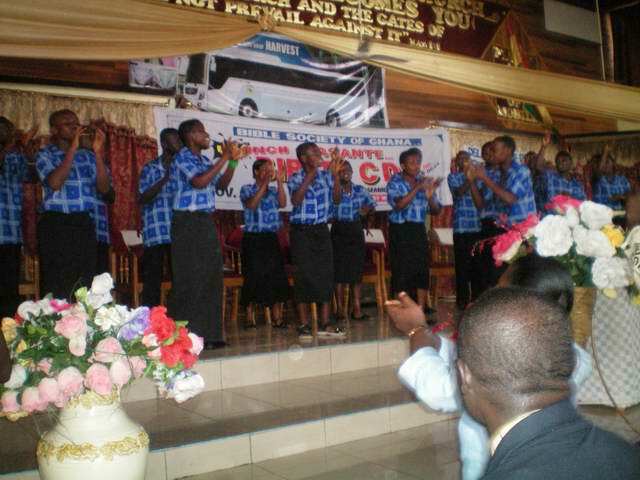 The church leader was decrying that some so-called pastors have abandoned the true Gospel and engage in fortune-telling calling it prophesy under the guise of Christianity. They call themselves prophets, make predictions of all kinds including political. They collect money from people, just like fortune tellers or psychics, in exchange for their revelations. Some make a very good living plying their trade. The phrase “Les pasteurs sont devenus des jeteurs de cauris” evokes all of that. But for most of my readers, the literal translation “Pastors have become throwers of cowries” doesn’t. It is not a very informative translation. What might we do to improve it? 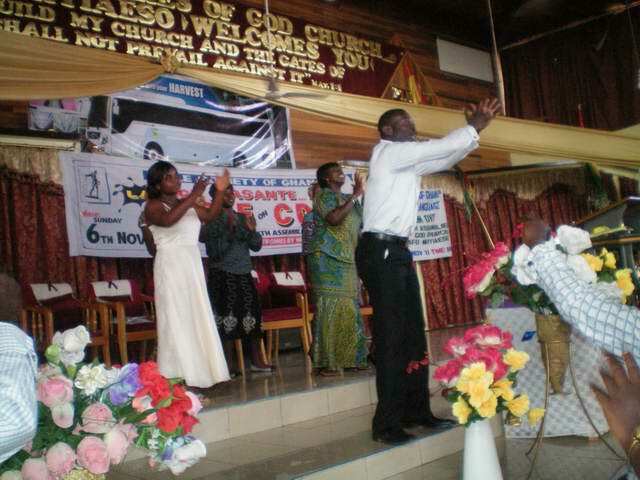 Pastors have become throwers of cowrie shells. Pastors have become readers of cowrie shells. What we have done with this translation is translate the action “throw” by a word that tells the purpose of throwing. When the church leader said the sentence, he knew that he was talking about divination and he knew that his Ivorian audience would understand that. So, by translating the meaning of the action we are adding nothing to what he actually communicated at the time when he said the sentence. 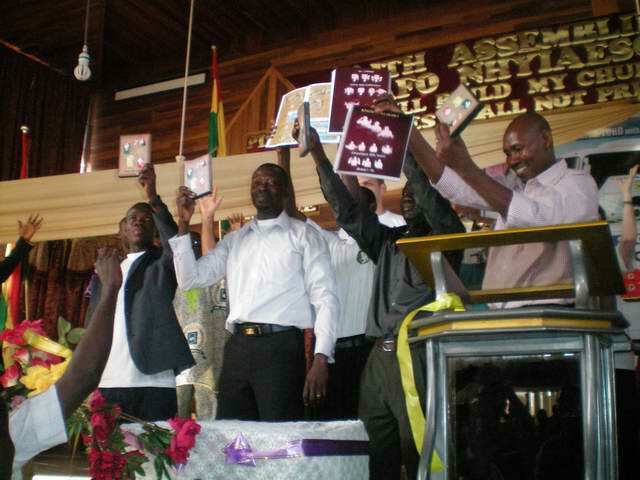 Pastors now read cowrie shells. Pastors have become fortune tellers. Pastors are now fortune tellers. Pastors have become cowrie-throwing fortune tellers. We have choices for “fortune tellers”. We have the more technical but less well-known term “diviners” or the broader term “psychics”. I think that “fortune tellers” is more exact than “psychics” and better known than “diviners”. Besides, “fortune tellers” has a bit of a negative connotation which fits the pastor’s critique. These translations explain the meaning, but they introduce factual inaccuracies. Tea leaves and tarot cards are not widely known arts of divination in Ivory Coast. This translation implies that they are. The church leader was referring to a specific common practice, we can’t substitute and another practice that is not common as though it were. We have made the pastor’s meaning explicit, but at the expense of a factual problem. If the sentence we were translating were telling of a person throwing actually cowrie shells, we would be more constrained in our translation for the same reason. But in this case, the pastor was not recounting an actual incident of someone throwing cowrie shells. Instead he was comparing some pastors to the general category of people who are “throwers of cowries”. Pastors have reverted to being old-fashioned, cowrie-throwing fortune tellers. But this is only my preferred translation if the translated sentence appears in a daily newspaper in the US. If I were translating it for a daily newspaper in Ghana where the official language is English, I would use the literal Google translation because the Ghanaians who read the newspaper will understand all that was meant by the phrase “throwers of cowries”. If I were translating this phrase for a professional journal for anthropologists, I would use the literal translation because they have the academic background to know what it means. In fact, in such a case I might put the original French in the text and the English translation in a footnote. If I were translating it for a paper for a college class, I would use the literal translation and explain its meaning in a footnote. That doesn’t work in newspapers because they don’t have footnotes. If I were translating the phrase for a Christian magazine in the US, I would use “Pastors have become fortune tellers” and include the literal “throwers of cowries” in a footnote or in parenthesis if the editor allowed. So my choice of translation would depend on the knowledge of the most likely readers of the publication in which it would appear and what the editor of the publication allows. So, what is the “best” translation? Well, it depends. The best translation is one that respects the original, that the intended audience is most likely to understand they way the church leader meant it and which fits in the style of the publication where it will appear. Christmas. 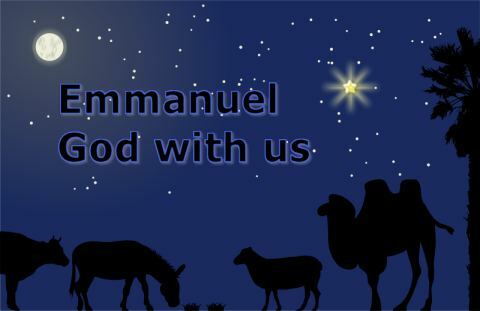 That’s when we celebrate the fact that God came to earth in the person of Jesus. We do not need to understand all the eternal mysteries of God; but only the man Jesus. No early language would be able to fully explain God, but all of them can repeat the story of Jesus. As she was hearing the Christmas story in her language for the first time, an educated Cape Verdian woman put down her Portuguese Bible. “I let the words fall over me,” she said. “For the first time in my life I felt washed by the Word. I thought I knew the Christmas story by heart, but I must confess that today I feel like I’ve heard it for the very first time. Some have said that Jesus’ coming to earth from heaven is the foremost example of translation. They even say that it proves that the message of Jesus is translatable in all languages. After all, the gulf between my language, English, and the language of many Ghanaians, Twi, cannot be bigger than the gulf between us and God. The same is true for all languages. Or are we to say that the message, in the person of Jesus, came one million million miles but cannot go another inch? The argument sometimes advanced that some language is too humble to contain the lofty truth about God, fails before the lofty God coming and speaking one of our humble languages. Christmas silences it. This Christmas, may you renew your wonder at God translating himself into human form, and may that rejuvenate your confidence that God speaks to you, and all peoples, in the way each of us understands deep in our hearts. It’s blackberry season in Southern Oregon. 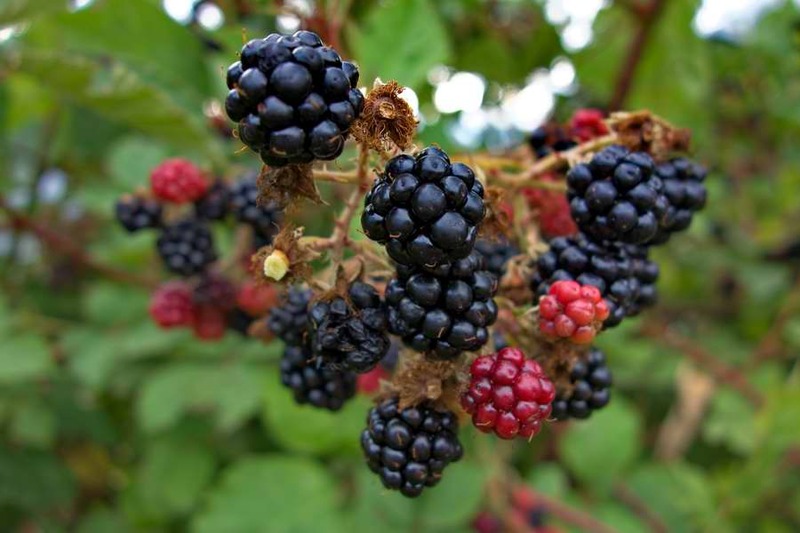 Wild blackberry plants are invasive and difficult to kill, so they are considered a pest. But their berries are delicious. Picking them requires dodging their vicious thorns: not easy to do given the irregular shape and placement of the wild clumps. It is also important to only pick the blackest berries. The reddish-black ones may look ripe, but they will leave a sour taste in your mouth. Don’t even think about biting into a red one! 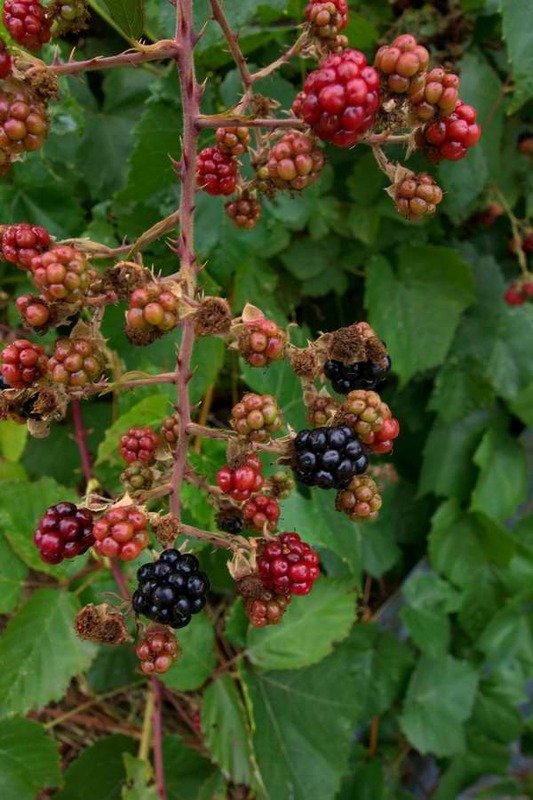 Which leads me to a fun truth: Blackberries are green when they’re red. While that is literally true, it is not meant to be taken literally. Some people say that a literal translation of the Bible is best. But all languages joyfully use words in ways that defy literal interpretation and translation. Blackberries being green when they are red is just one little ice crystal on the tip of the iceberg. This fact makes a truly literal translation of the Bible or anything else a bit strange. That is the translation of Philippians 1:8 in Young’s Literal Translation (highlighting mine). True to the name of his translation, the translator adopted a literal translation of the Greek word σπλάγχνον – “bowels”. Figuratively, it means affection; the Greeks of the time considering that affection came from the bowels, whereas my culture says that it comes from the heart. In some places, strong emotions are said to come from the liver. I have a gut feeling that you might point out that the digestive tract is not absent from the words I use to describe my emotions. But most Bible translators cannot stomach a literal translation of σπλάγχνον. Consider the same verse in the English Standard Version, which calls itself an “essentially literal” translation (highlighting mine). When translators belly up to the translation table, they should take into account the ordinary meaning of words, whether literal or figurative. 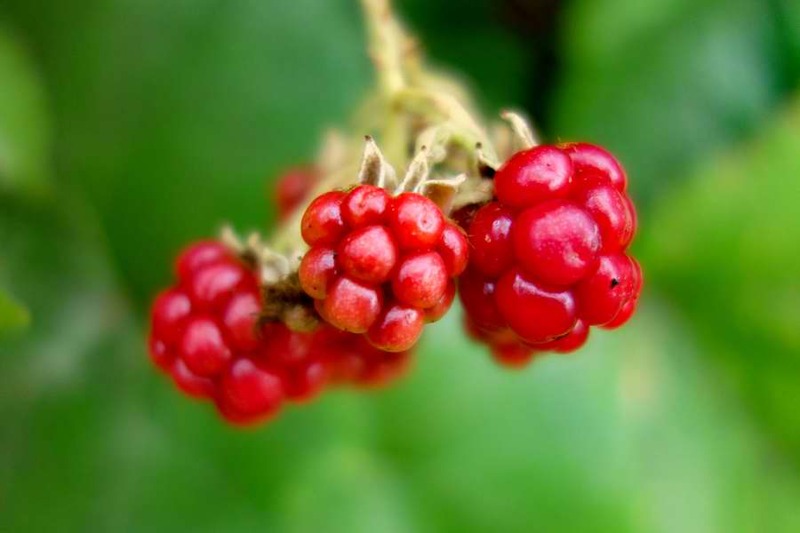 Blackberries, they might well translate, are unripe when they’re red. If you liked this, you might also like Words, Not just anyone can translate, or Understand. Medicine, it’s a simple word, right? Well, not quite. Medicine for one’s children fits our definition of medicine just fine. But medicine to find a husband? You probably won’t find that at your local pharmacy. If you found a place that would sell you such a thing, they would not call it “medicine”, but rather a “charm”, “amulette” or a dating service – anything but “medicine”. When we moved to Kenya, the Swahili word meaning medicine – dawa – also had a very wide range of meanings. It could mean over-the-counter or prescription medicines, or it could mean various amulets and charms sold by practitioners of traditional healing. 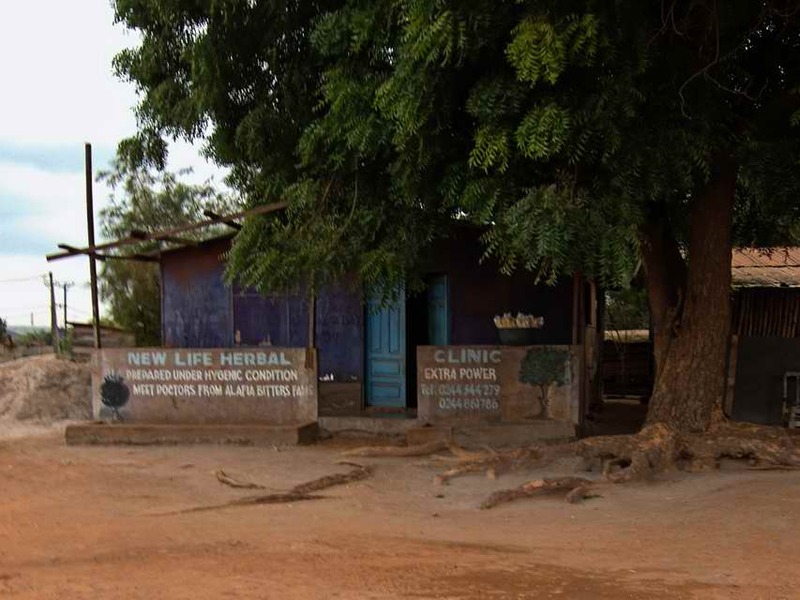 It could also mean the herbal remedies sold by practitioners like the one in the picture. The Swahili word is also applied to the mixed drinks sold at a bar. I smelled something like a dead animal in an office I visited. So I asked about it. “Rats were coming in, so we put out medicine”, I was told. The man went on to explain that they were looking for the dead rat killed by the rat poison (“medicine”) they had put out. Another time, Dayle was noticing that we had ants in the kitchen. A Ghanaian who was there asked “Where is the medicine?”, meaning the ant poison. I confirmed with some Ghanaian friends that the word for “medicine” in their languages covers what one buys in a pharmacy, various poisons for household or farm use, as well as traditional talismans, amulets and charms, and that some Ghanaians use the English word “medicine” with the same range of meanings. Linguists call this the “semantic range” of a word. The semantic range of the English word “corner” is covered by at least three French words: “angle”, “coin”, and “corner” (the last borrowed from English for soccer). We don’t notice the semantic range of a word when we speak our own language. It just seems natural to us. But when we start dealing with other languages, especially those from cultures quite different from our own, semantic range gets more noticeable, at least if you know what to look for and want to communicate clearly. 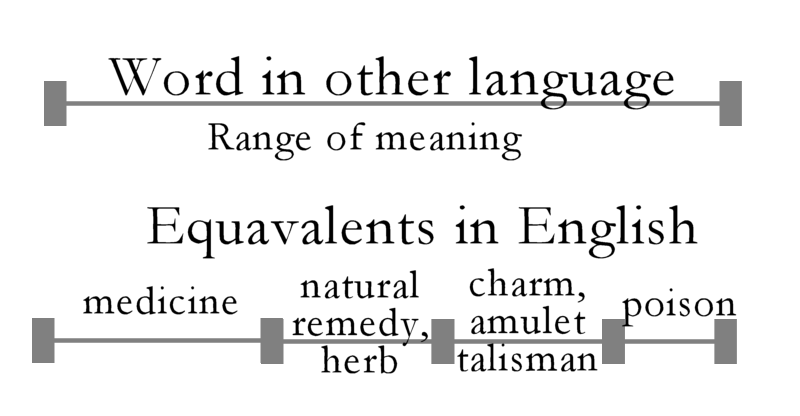 Here’s little illustration of how the word in other language which mean “medicine” also has meanings not covered by the word “medicine” in English. Semantic range is one of the things a Bible translator must study, especially for key theological words such as “repent”. For such words, it is important to understand both the semantic range of the original word and the semantic range of words or phrases in the target language that might be used to translate it. Lest you think that African languages are strange, look up the noun “run” in an English dictionary and consider its quite extraordinary semantic range. 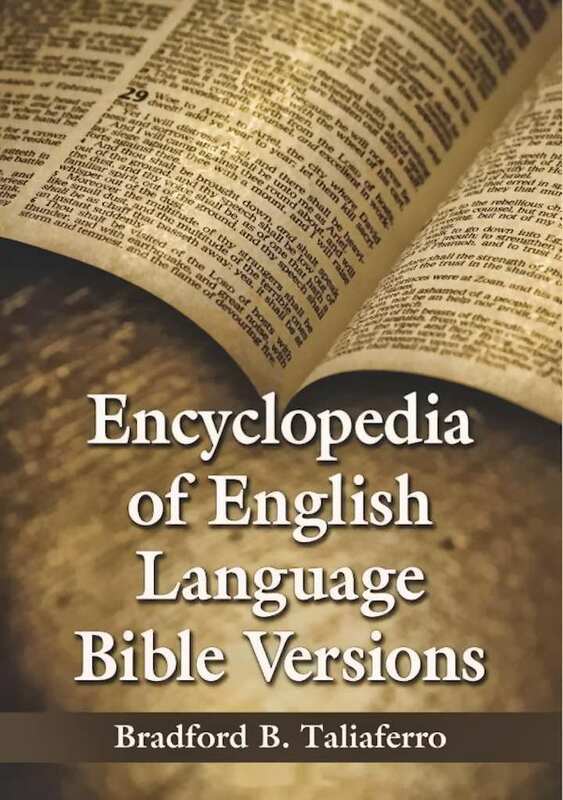 This encyclopedia is the first book to identify, explain and categorize more than 1,400 versions of the English Bible! There are so many versions that the author had to create “difference tables” to help differentiate between versions which are quite similar. The index includes version titles, nicknames, abbreviations, translators, dates, source texts, and more. 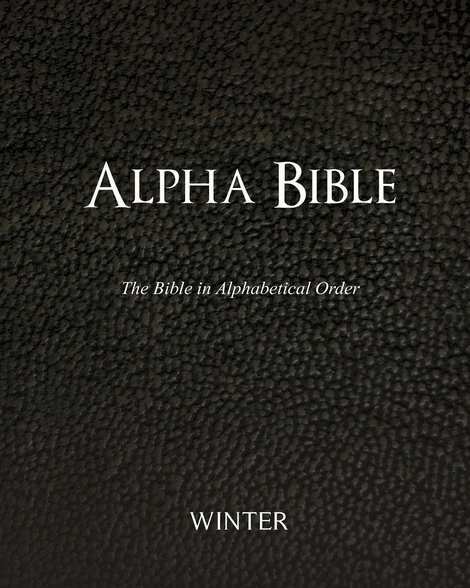 On his blog, the author has noted some translations did not make their way into the encyclopedia, including the new Alpha Bible, a variant of the King James Bible with the books in alphabetical order. All this in English. Versions in other language do not find their way into Taliaferro’s massive work. It takes 553 pages to contain all the information. Not surprisingly, 692,573 books on Amazon.com sell better than this Encyclopedia. On the other hand, some of the Bible versions sell very well indeed. So if you were bewildered by the many versions of the Bible in English, be glad you did not know the half of it – or even one tenth! I have not begrudged that we have many translations in English. But it is a bit embarrassing that we have so many that a man can spend a good part of his life just cataloging them. It would be nice if the remaining 1900+ languages without the Bible got translations before we add enough new versions in English that Mr. Taliaferro feels the need to update his encyclopedia. This week I am featuring a very special guest blogger – my wife, Dayle. Enjoy. I was thinking, “I better turn off my phone ringer.” Then I remembered that I was attending a worship service for the Deaf. Who would it bother? Cool. Then Ed phoned me and my first reaction was to quick answer to stop the ringing. Then I relaxed. Sound is not where it’s all happening here. I was at the a dedication of the first ever portions of Scripture translated into Ghana Sign Language done by DOOR (Deaf Opportunity OutReach; a Wycliffe Affiliate). People were starting to gather to begin the program. Deaf school choir signing a lively song. How can someone sing without sound? Vibration, movement, heart, mind and some elbow room are where it’s at! The singing reminded me of cheer leading. The cheering was for Jesus. “Who are you going to live for?” “Je-sus, Je-sus!” “Who are you going to look to?” “Je-sus, Je-sus!” “Who are you going to serve?” “Je-sus, Je-sus!” The drums play the beat and everyone feeling the vibration can keep right in step with the songs, moving left and right when appropriate, clapping or signing. The Deaf school choirs were very impressive with their choreography combined with the sign language. When you were a kid at church, did you dislike bowing your head and closing your eyes to pray? You don’t have to if you are deaf. Everyone LOOKS. While the person who is signing is praying, he is not necessarily closing his eyes. He is looking up. I love the sign for “amen”. Hold your left palm out in front of you facing up. Hit it with your right hand formed into a fist, on the little finger side of the fist. It feels like a solid, “AMEN”. During the service there were a few fussy babies, not disturbing anyone but their moms. It was the few little ones who got away from their parents and began entertaining the masses out in front, who were able to distract from the program! And they could dance! They were met with laughter, understanding and even some appreciation. Signing is so logical and many of the signs happen around the part of the upper torso where the process of the meaning happens. Thinking is up at the forehead. Feeling, owning, love, happiness, sorry, are all at the heart area. The mouth gets eating, sweet, talking and so forth. One of my favorites is “funny”, which is signed around the nose and the eyes are squinted! Even though I had practiced for 3 days to read some sign language, it was impossible to keep up watching the Deaf communicating with each other. Their hands are very nimble and flexible and they “speed read”!The more I participate in sign language, the more the latent linguist in me comes to life and questions begin multiplying like snow gathering on a snow ball rolling down a snowy hill. It is like Christmas morning with a new item that must be assembled and has hundreds of pieces and you can’t wait to use it once it is built. The sign language translation was distributed on DVD (with a person signing it) and on “storyboards” which are books with drawing of the signs. Communicating in sign language takes out lots of words we would use, putting whole thoughts into one sign. More can be said in a hurry. There is so much to learn about all the implications of Sign Language Bible translation. My heart is completely crushed when I think that it is only now, today, that Deaf people are seeing Scripture in their heart language for the first time. Chagrin and deep sorrow. How did they have to wait so long? 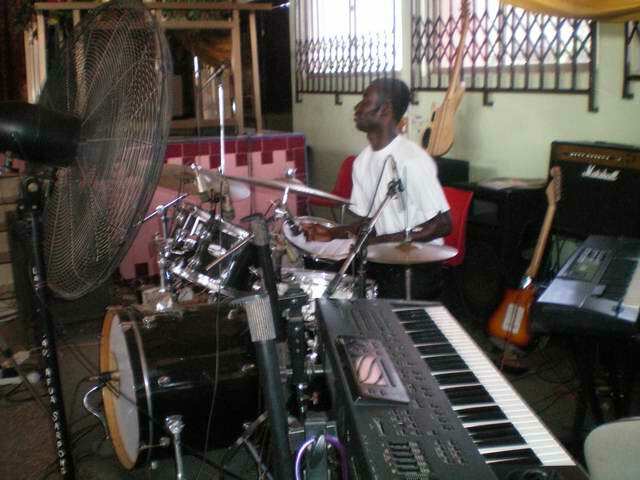 Then it switches to ecstatic anticipation of what God is going to do with His Word to the Deaf ones. A whole new world has opened up to them and they are now hearing God speak their language. They will be sending missionaries to minister around the world. We are at the edge of powerful changes. God is at work. Who are we going to look to? Who are we going to live for? Who are we going to serve? Jesus! Hands down.